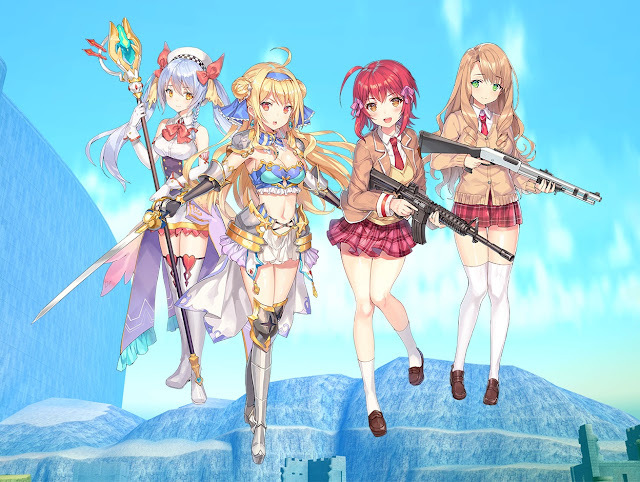 Newly released in English via Asian PlayStation Network stores (grab it on the Hong Kong store if you're keen), Bullet Girls Phantasia is a new release that is legitimately mind-boggling in how spectacularly pervy it is. And yes, it's also quite enjoyable, in that same B-grade manner that School Girl/Zombie Hunter and Onechanbara is. So I've done a video looking at the game and why I rather like it.